Have an awesome design you want to start promoting? 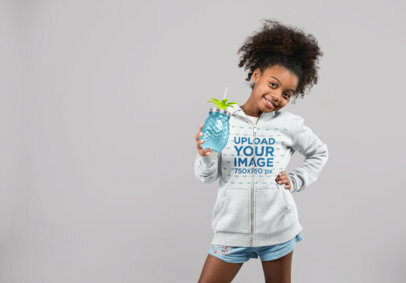 Use Placeit's apparel mockups! We create mockups that are trendy, functional and easy to use. 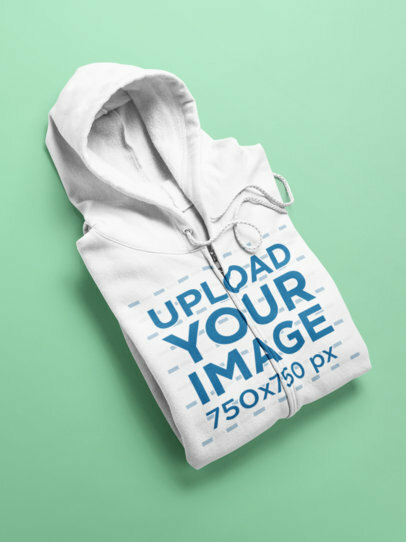 Like this simple flat lay mockup of a zip-up hoodie. 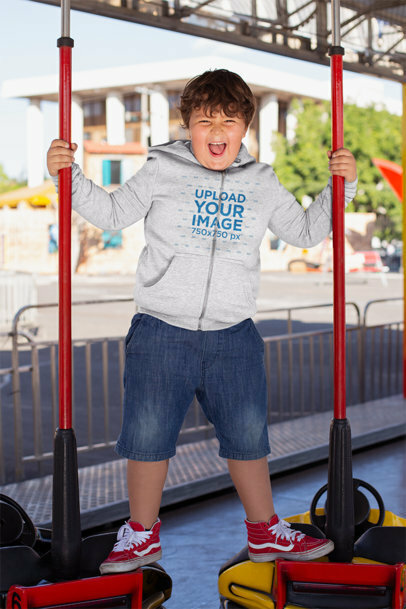 Your design will be the first thing people see and you can even change the hoodie's color! Amazing, right? Try it out. 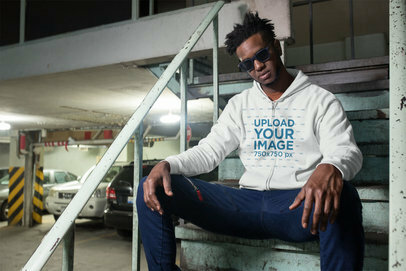 Full zip hoodie mockup featuring a serious man doing a plain pose shot in a photo studio in a back view. 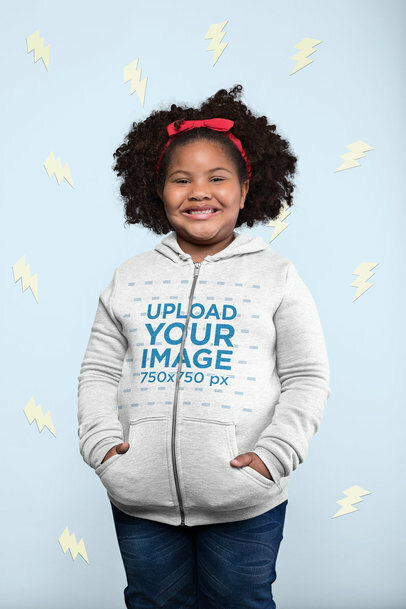 Perfect for showcasing your newest full zip hoodie designs to all your potential costumers. 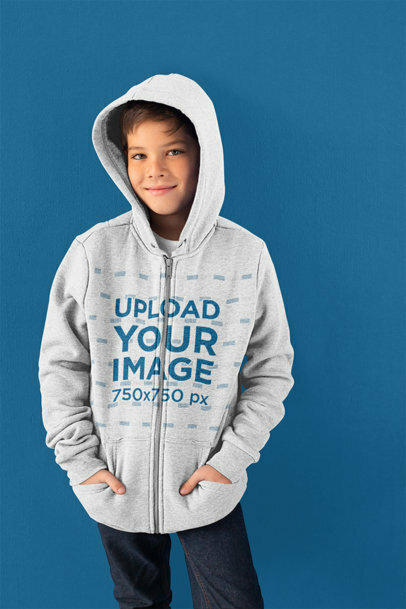 Try out now this simple, minimalistic and fully customizable hoodie mockup made especially for you! 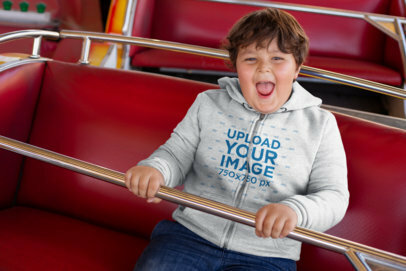 Do you have designs or creations you want to see displayed on a cool hoodie? Show them off with Placeit! We make amazing and easy to use mockups that are perfect for anyone. Like this one featuring a trendy senior man in a studio. 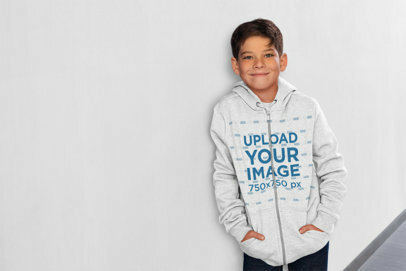 You can make the image your own and change his hoodie's color! Try it out, your design will be front and center. We know how much you want to promote your clothing line effectively! 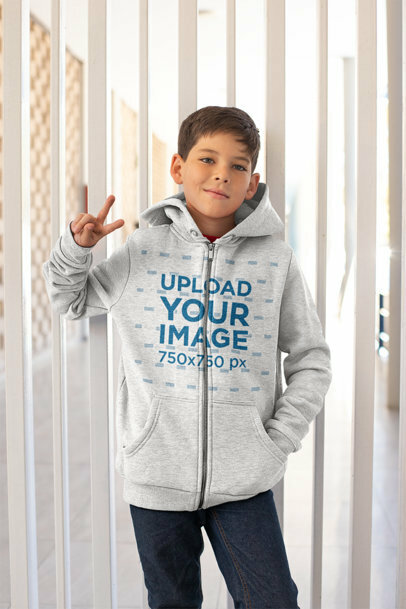 That's why we created these unique and professional zip-up hoodie mockups just for you to advertise your designs. Check this one out featuring a cool senior man wearing a full zip hoodie while playing with his beard and striking an intense look! 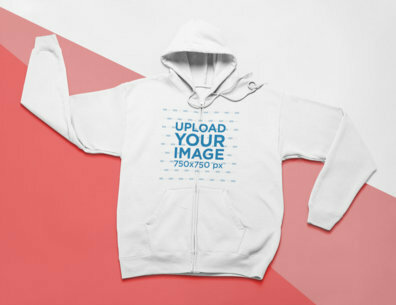 So start right away by giving a few clicks and being amazed with Placeit's hoodie mockups! 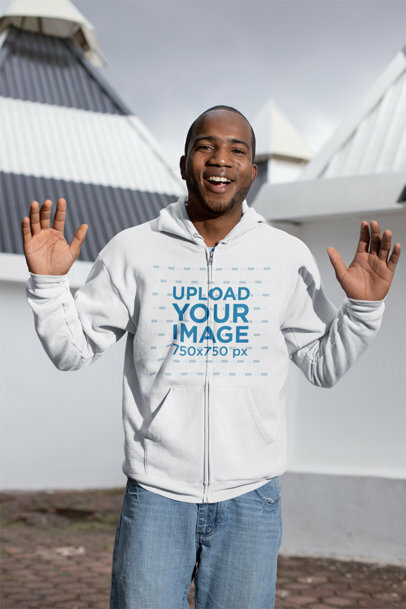 Show off all the cool hoodie designs you've made to your audience and increase your sales revenue. 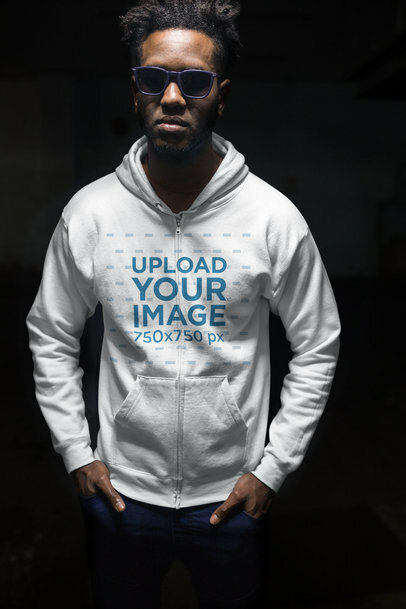 Use this cool hoodie mockup to create a gorgeous visual that all your clients will be able to relate to. 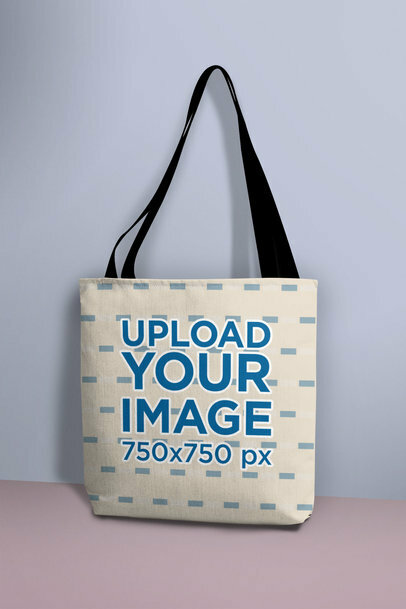 This mockup is super easy to use, customize it now! 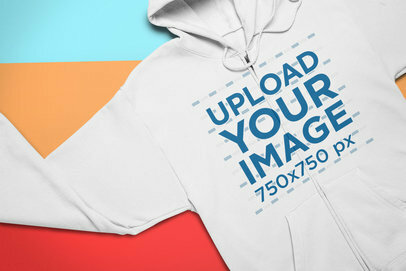 Promote your awesome hoodie mockups with Placeit's apparel mockups. Our mockups are super easy to use and don't require any additional software. You can even edit the hoodie's color and all the background colors. Cool, right? 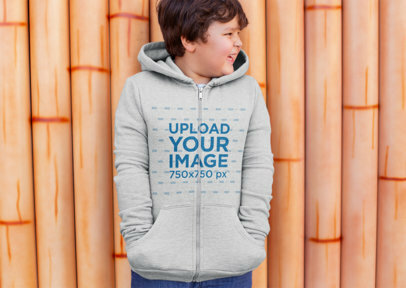 Try it out, this full zip hoodie will look amazing with your design. Create an awesome visual to promote your latest design with Placeit's mockups! 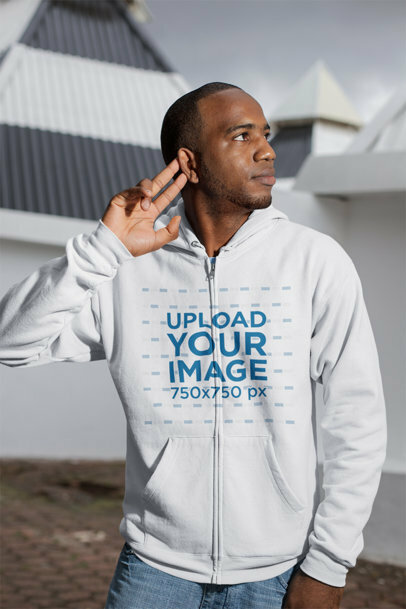 This cool mockup is a great choice since it will let you show an amazing design for a full-zip hoodie without the need to get the actual garment beforehand. 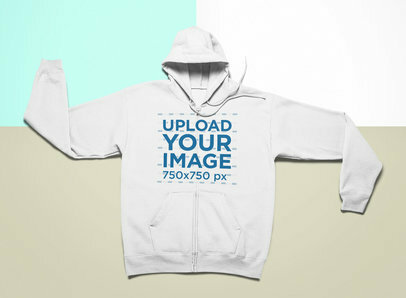 Start now promoting your apparel products using Placeit's full zip hoodie mockups. 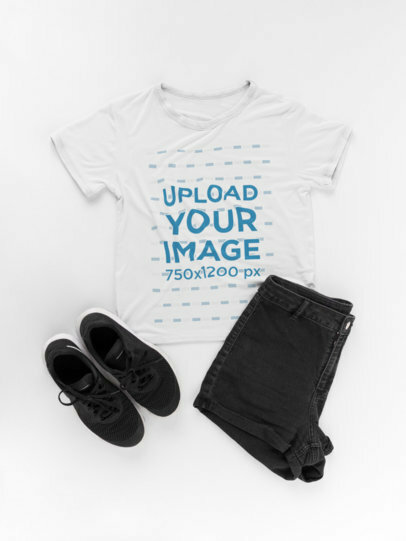 Get ready to attract even more customers to your apparel designs. 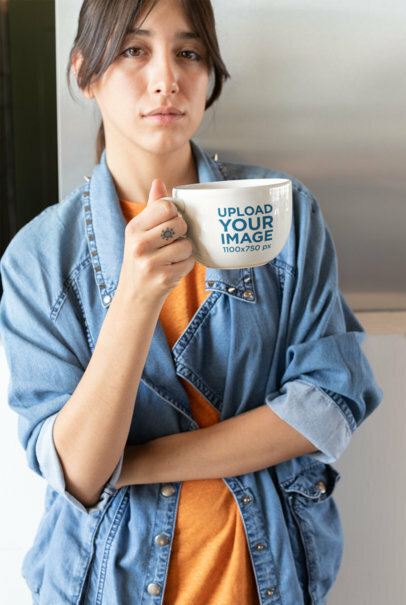 With Placeit, you can promote your amazing designs in a functional and easy way. 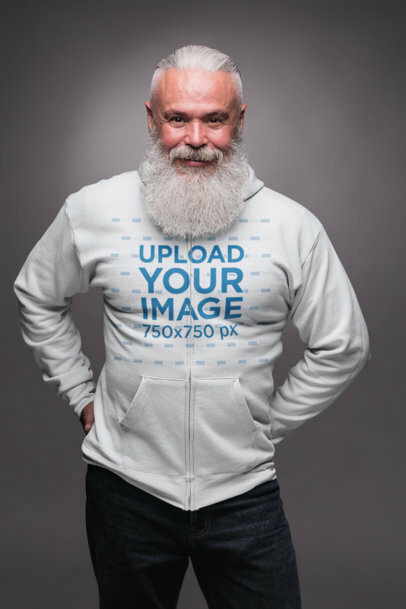 Like this mockup, featuring a chill man wearing a full zip hoodie, your design will be the first thing people see. Cool, right? Try it out for yourself, see how fast it is. 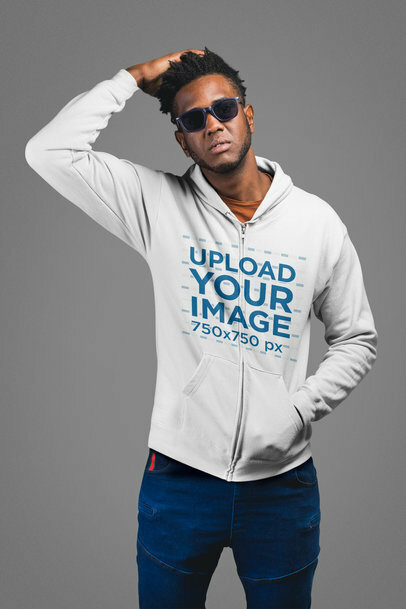 Got hoodie designs you're just dying to showcase to all your customers? We know you do. 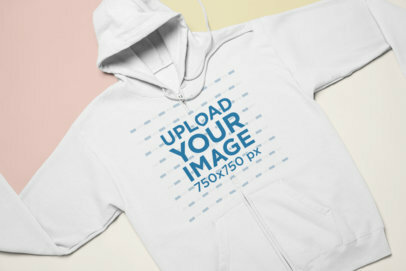 That's why, here at Placeit, we've got hundreds of full zip hoodie mockups just waiting for you to use! They're cool, professional, trendy and stylish. 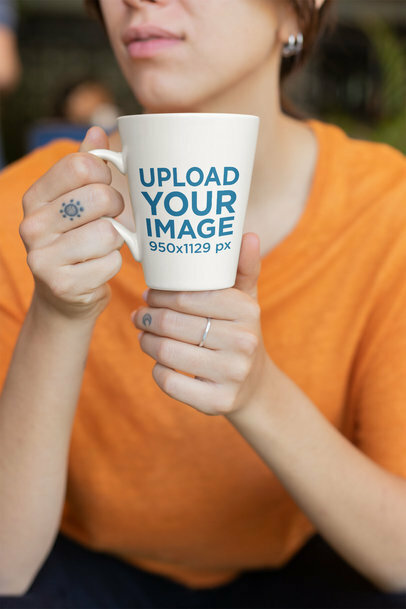 Just what you need to promote your designs and get even more sales. Try it out, it's easy. 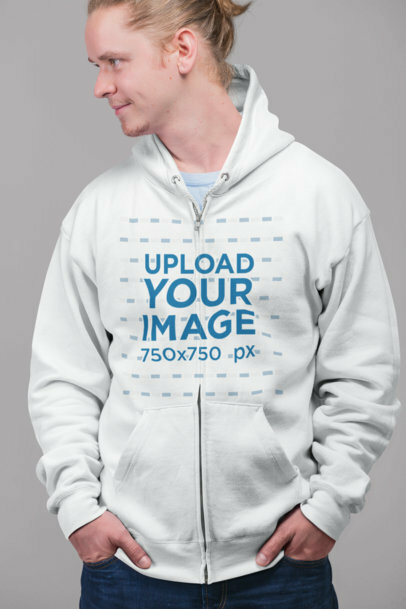 Promote your hoodie design with Placeit's mockups and see your sales increase! We offer amazing mockups that offer cool models, locations, and settings. Try it out, it's easy. Your design will be front and center, and best of all, it's easy to use. 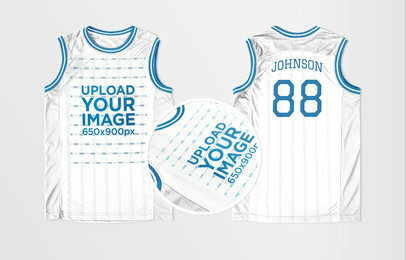 Start promoting your apparel designs with our mockups featuring cool models! 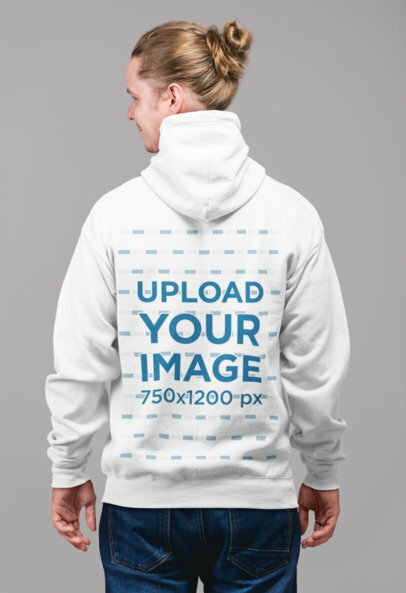 This mockup is pretty simple but your design will be the first thing people see and you can even change the background and hoodie color. So try it out, it's super easy. 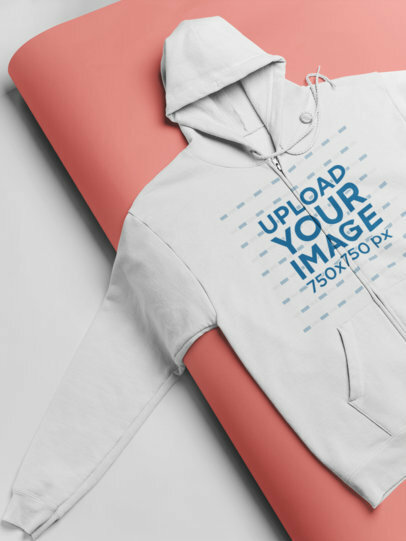 Edit your hoodie mockup now. 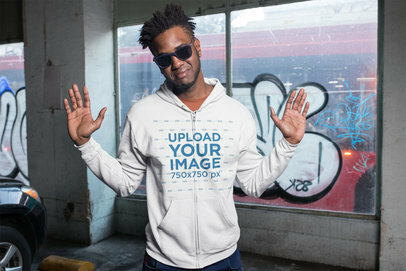 Use this cool mockup of a Man with an attitude to promote your newest full zip hoodie designs. It's perfect to showcase your designs to your customers in a captivating way. We're sure our mockups will become an indispensable visual tool for your marketing campaign. 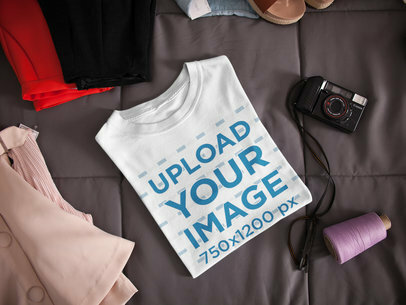 Promote your amazing apparel designs with Placeit's mockups! We have a ton of models, locations, and trends just for you. 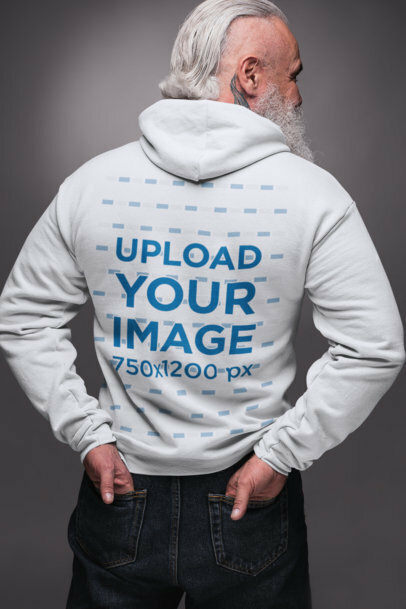 This one features a man in a dark surrounding showing off his hoodie, this means your design will be the first thing people see. Try it out, it's easy! Made a cool design for a hoodie? 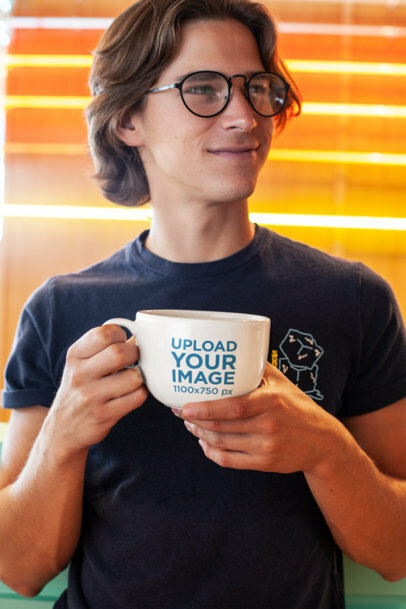 Start promoting it with Placeit! We create amazing mockups that are super easy to use and don't require any additional software. You can even change the hoodie and background color. Cool, right? Try it out, it's easy! 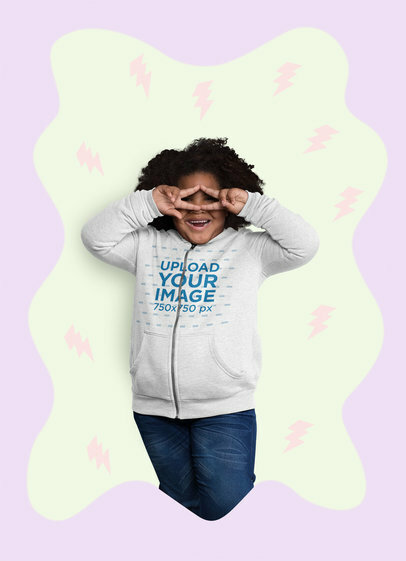 Got a cool hoodie design? Start promoting it with Placeit! We have a ton of mockups just for you. This one features a cool guy wearing a zip-up hoodie, you can even change its color! Cool, right? 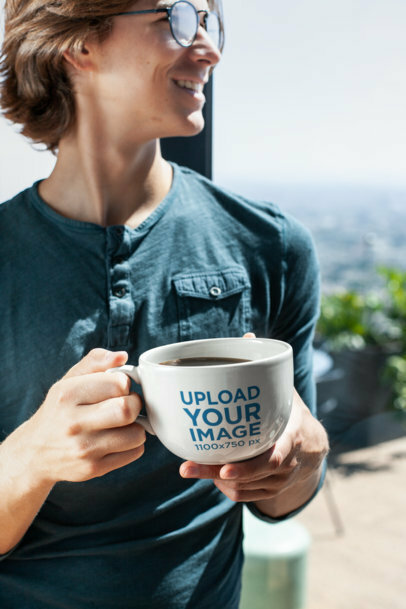 Show it off and see your sales grow. Try it out now. 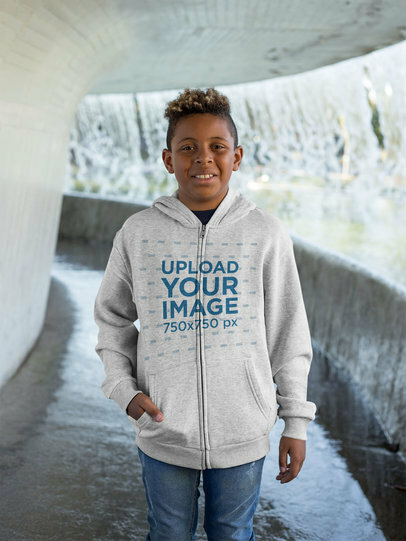 Looking for a cool way to promote your awesome apparel designs? Welcome to Placeit! 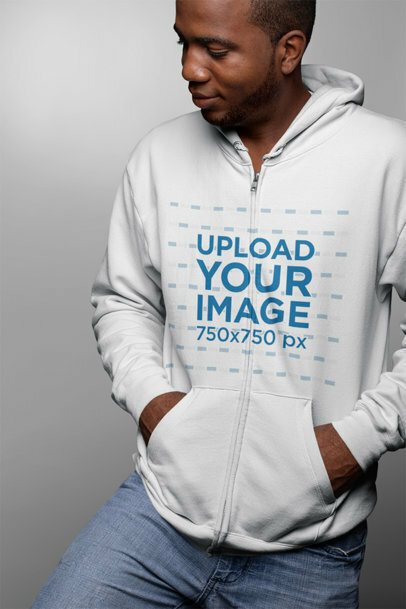 We create full zip hoodie mockups that are ready to use, functional, and don't require any expensive software. 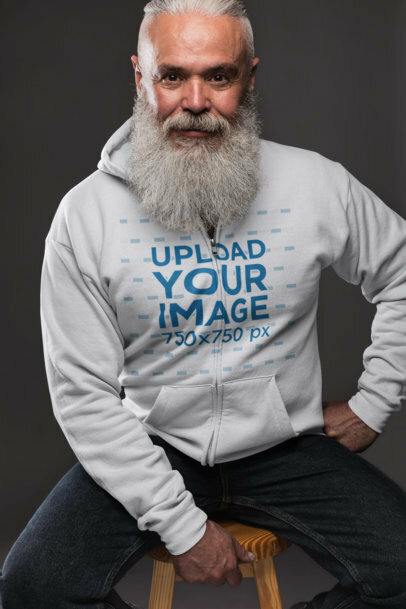 Like this one featuring a senior man wearing a zip-up hoodie, it's pretty simple and your design will be front and center. Try it out, you can even change the hoodie color! 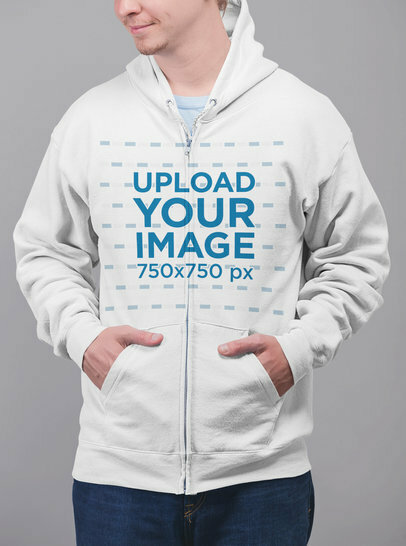 Get ready to have an awesome mockup promoting your zip-up hoodie. Our mockups are super easy to use and don't require any expensive software. 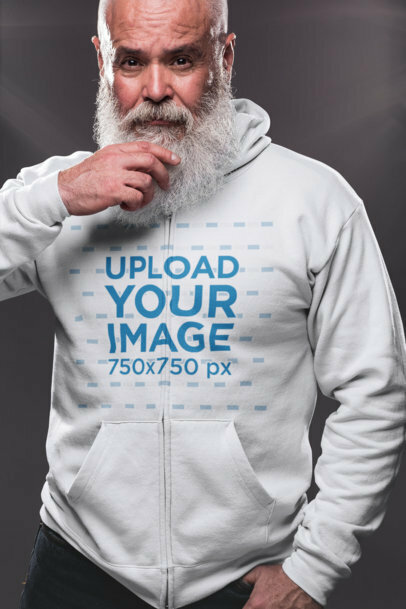 This one features a handsome older man wearing a hoodie, you can really make this image your own and change his hoodie color. Cool, right? 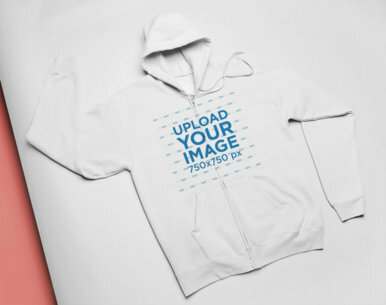 Edit your Hoodie Mockup now. 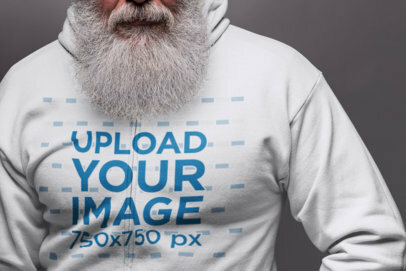 Edit your Hoodie Mockup with Placeit! We know you have amazing designs ready to be seen. 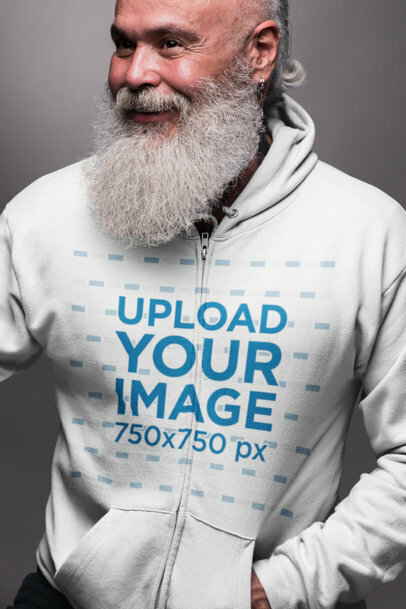 This mockup features a senior man wearing a zip-up hoodie. You can even change the hoodie color! Our mockups are easy to use, functional and they don't require any expensive software. Cool, right? 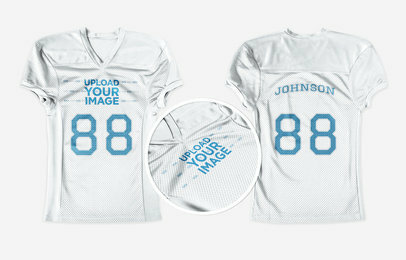 Try it out, edit your apparel mockup now. 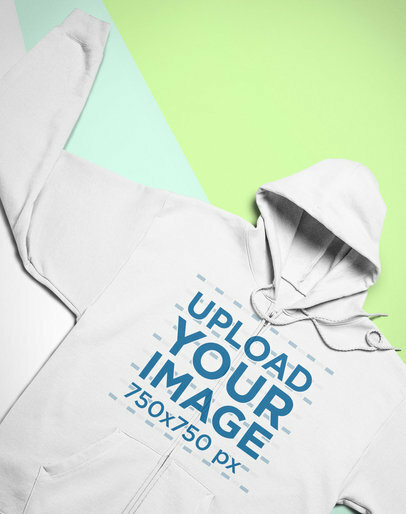 Promote your awesome designs for a full-zip hoodie with Placeit's mockups, this one is an excellent choice if you are looking to create an image that your customers will love at first sight. 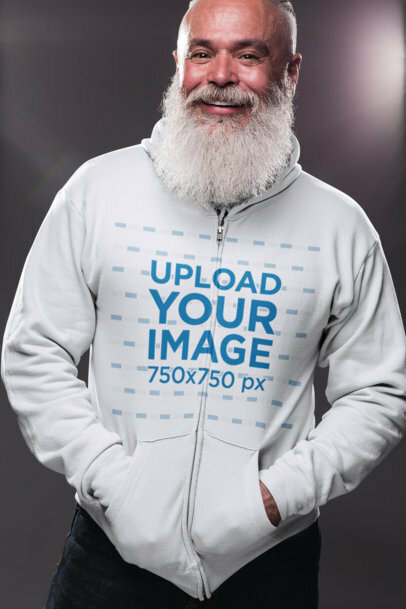 Showcase a hipster design with this cool senior man with a long beard wearing a zip-up hoodie in a photo studio. Customize this zip-up hoodie now! Got a cool design perfect for a hoodie? 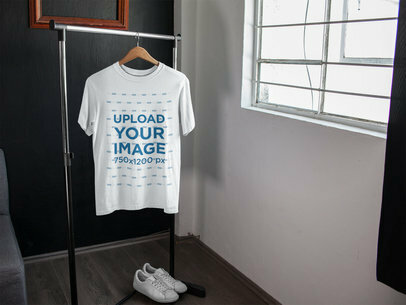 Show it off with Placeit's apparel mockups. We create mockups that are easy to use and don't require any additional software. Like this one featuring a cool closeup shot of a senior man wearing a zip-up hoodie. Pretty cool, right? You can even change his hoodie's color. Try it out! 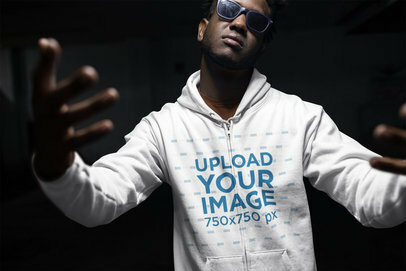 Check out this minimalistic zip up hoodie mockup made just for you and for your newest designs. 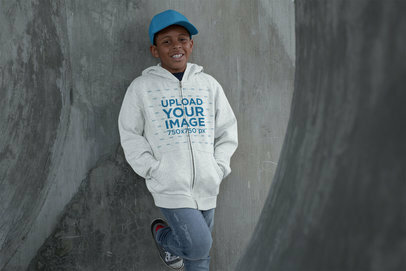 We're sure it will play a major role in your marketing campaign for promoting all your coolest hoodie creations. It's a simple and professional mockup that will pump up your visuals in the coolest way. 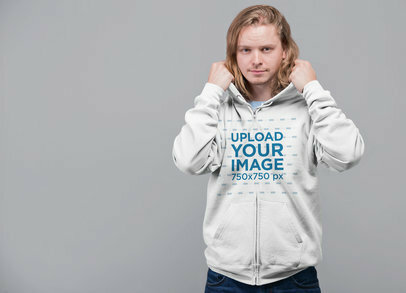 Use this minimalistic and simple zip-up hoodie mockup as a powerful promotion tool! 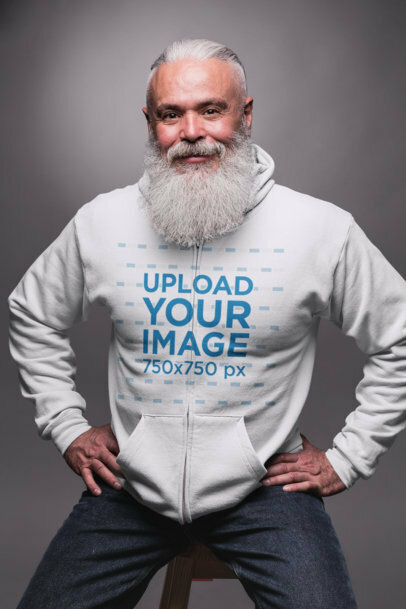 A smiling man with an attitude makes this a very classy mockup that's perfect for showcasing your newest designs. 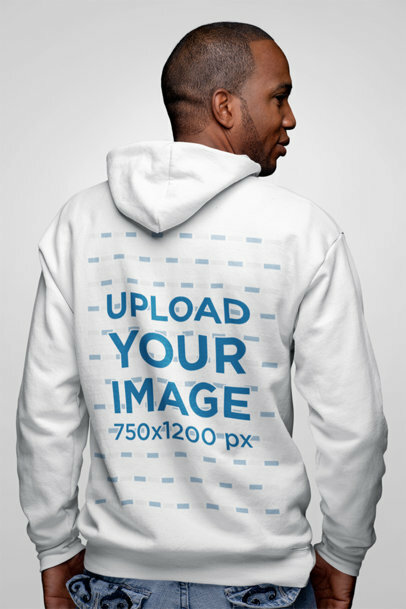 Start with Placeit's amazing hoodie mockups to promote your clothing designs. What are you waiting for? 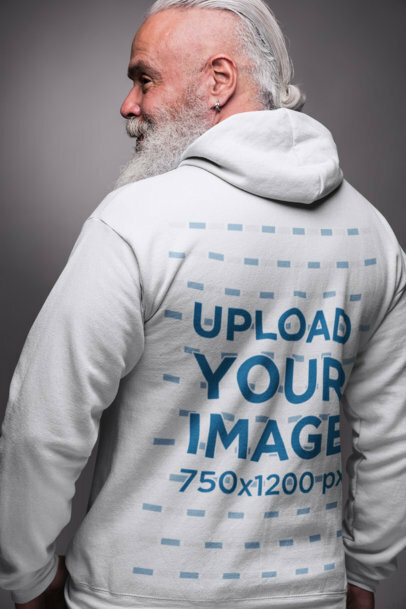 Tired of using complicated and expensive editing software for showcasing your hoodie designs? Why not start now using Placeit's easy to use mockups which are an amazing marketing tool for your creations. 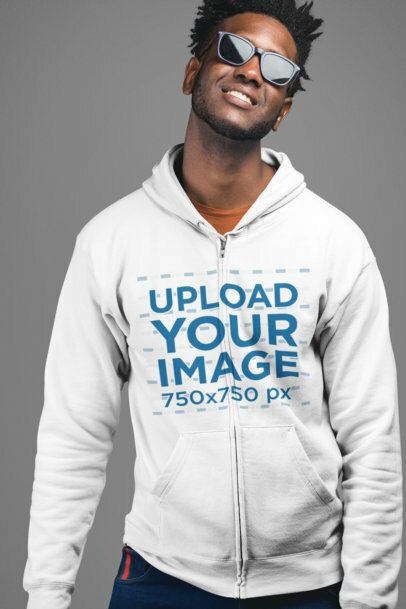 Just like this mockup of a full zip hoodie of a smiling black man looking straight into the camera. 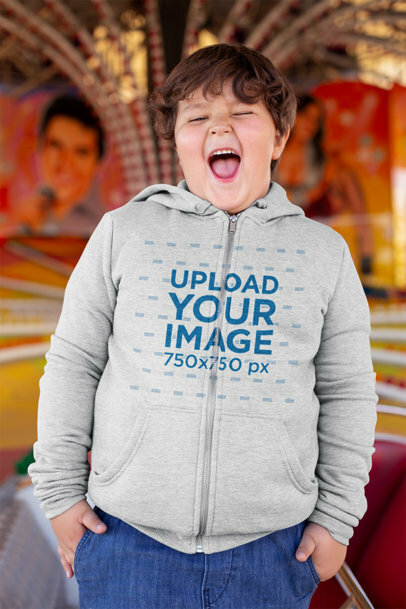 Excellent for your promotional hoodie designs. We know you'll love it! 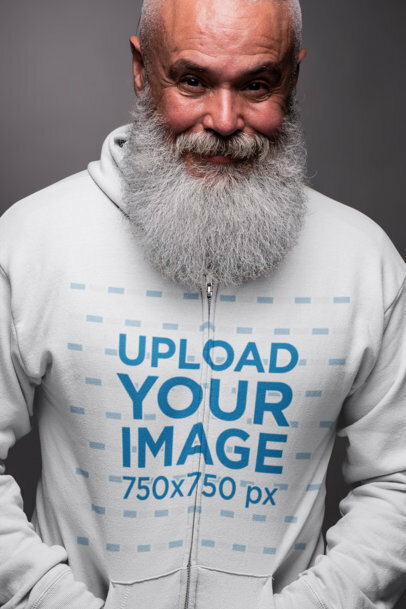 Try out this amazing full zip hoodie mockup shot in a studio which features a smiling muscular man with all the attitude! 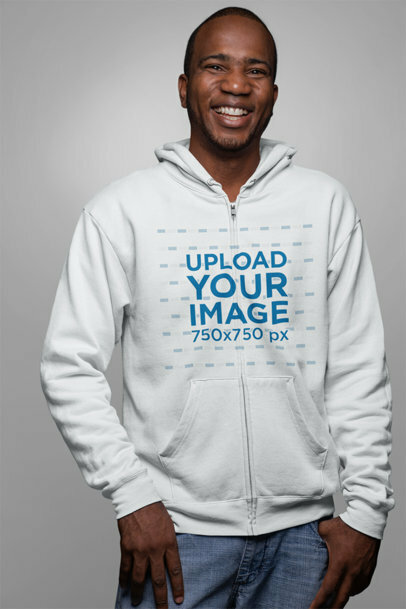 All you gotta do is try out your designs on the hoodie mockup and promote it anywhere you want. 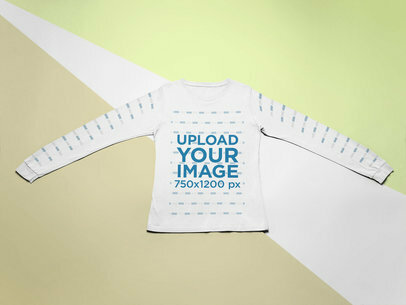 So stop stalling and start using our apparel mockups! Do you have an awesome design you want to show off? Do it with Placeit! We create amazing mockups that are super easy to use and don't require any additional software. Like this one featuring a man out and about wearing a zip-up hoodie. 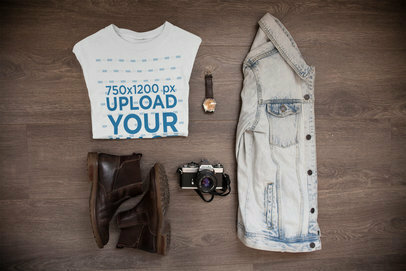 This mockup is super fashionable! Try it out, it's amazing! 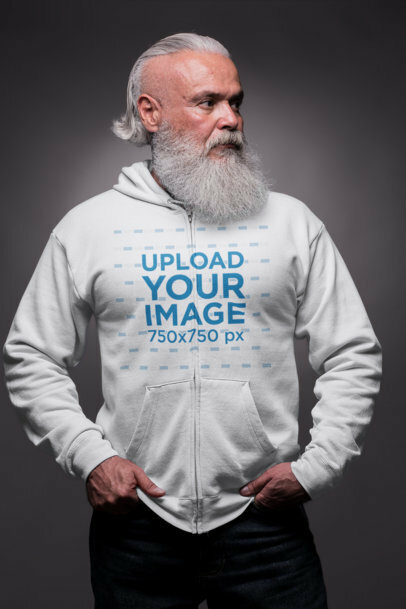 Edit your hoodie mockup now. Created a cool design for hoodies? Placeit has the perfect mockups for you! 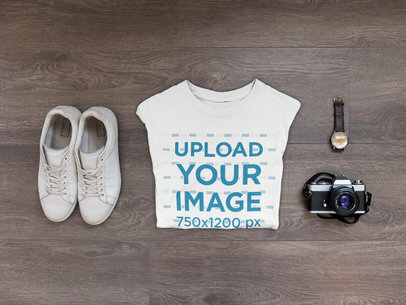 We create apparel mockups that are professional, trendy and stylish. Like this one featuring a cool older man wearing a zip-up hoodie. Cool, right? You can even change his hoodie's color! Try it out, it's incredibly easy. 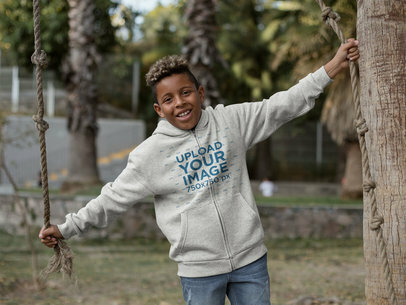 Edit your hoodie mockup now.